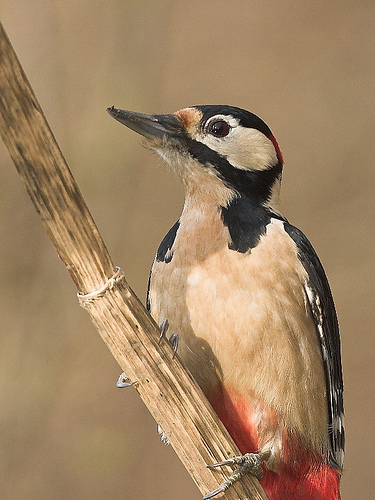 Great Spotted Woodpecker on a dried Common Hogweed. A young Blue Heron in the water. 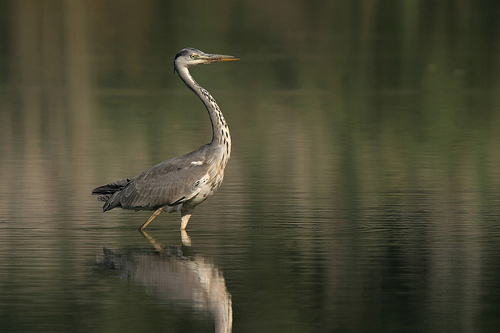 A one year old Blue heron in the Biesbosch. 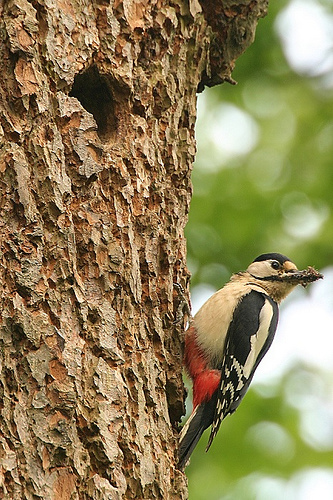 Great Spotted Woodpecker with insects on the side of a tree close to its nest. I am not a fan of birds nest photography, but in this case, I was completely out of sight while the birds was feeding its young. 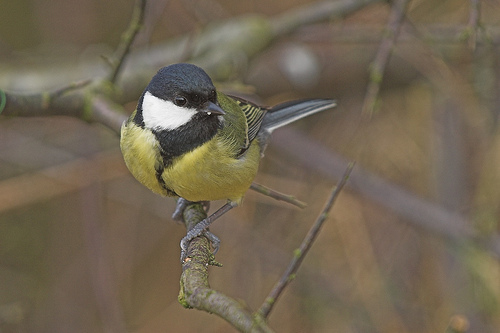 A footpath runs beneeth this tree, so the bird was acustom to human presence.